With 40-year-long tradition our company is one of the leading spring producers in Slovenia. We provide proffesional support in developing innovative solutions. Our products are manufactured using modern CNC technology and tested with the most reliable control equipment. We increase our capacities every year. Most of our products are built into products designed for foreign markets, mostly for the automotive industry. 1975 - Ivan Bacar starts manufacturing springs in a small workshop. 1990 - Ivan's son Janko (current owner and general manager of the company) takes over the business. 1992 - Relocation to a larger place with 550 m2. 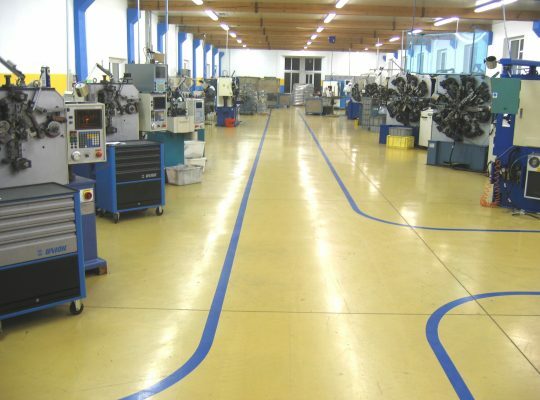 2000 - Investment in the first CNC machine and extension of assortment, production capacities and number of employees. 2002 - The company acquires the ISO 9001: 2000 certificate. 2005 - Relocation to the existing business premises in Vipava in the size of 1000 m2. 2008 - Limited company established. 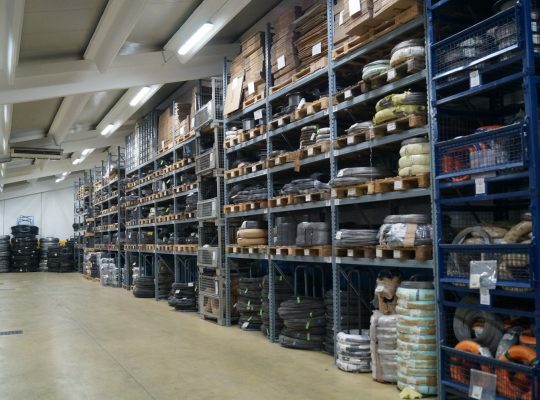 2012 - We built additional warehouse with 800 m2. 2015 - The company acquires the ISO/TS 16949 certificate. 2018 - The company acquires the IATF 16949 certificate. 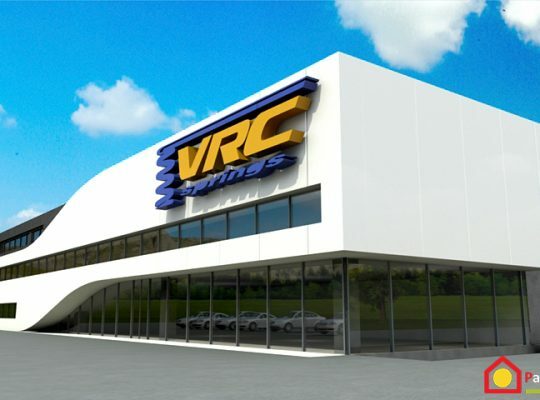 2019 - We plan to move to new business premises in the size of 6.000 m2 in Ajdovščina. We are aware of intense competition on the market. Therefore, we strive for constant improvements in products and processes. Any possible defects in all processes must be preventively prevented and not subsequently detected. All employees in the company follow the "zero defect" goal. 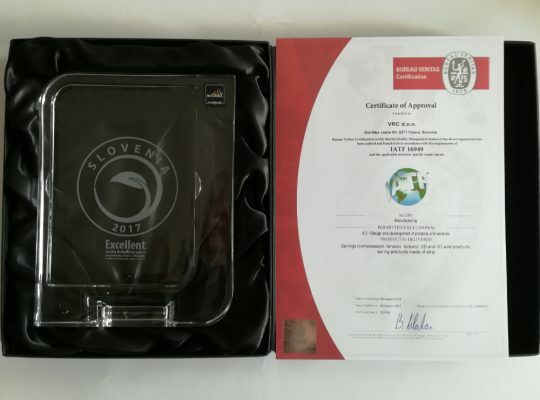 The long-term orientation of the company, based on continuous investment in the development and quality of products, was awarded with ISO 9001 quality certificate in 2002. We decided to implement the quality management system to ensure efficient organization and traceability of all processes and the ability to evaluate the results of the labor of individual and the company. We have also the Excellent SME certificate and got a special award for the year 2016 and 2017. This award is received by companies that have this certificate of excellence for at least the last two years and got the highest credit rating of 10 in last year, while fulfilling the specific financial terms according to Coface methodology. 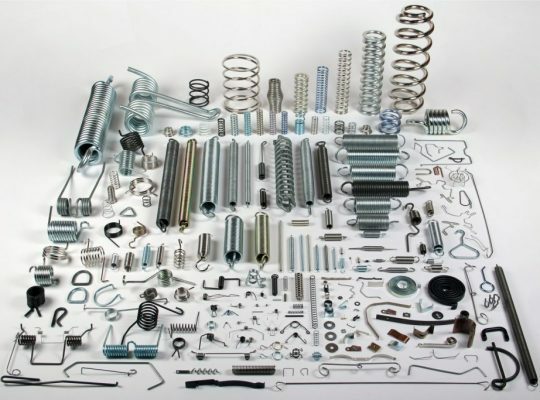 We see our mission in the production of quality springs, wire products and steel sheet products. We will strengthen the leading position in the production of quality products on the domestic market in increase sales on foreign markets. We follow our values: fairness, responsibility, knowledge and competence, reliability, flexibility, at our everyday business. Our work is carried out with all the fairness and responsibility to ourselves, to employees, to business partners, to social and natural environment. We are a reliable business partner and flexible to fulfill customer’s requirements. Our team involves 26 innovative, creative, competent employees open for new challenges. Employees are our greatest value, and therefore we encourage education and personal growth of each individual. We care for a healthy and safe working environment. We encourage and reward the innovativeness of our employees. We are a part of the local community. Therefore, we give financial support to development of the local social environment. We also support young, promising sportsmen. We care for the environment and we try to make our activity environmentally-friendly. The company's operations are in accordance with the ISO 14001 standard that is being in the phase of implementation. We ensure that waste does not burden the environment. We use energy-saving machines and devices. We contribute to renewable energy with solar power plants.